She might not have been much of a uker, but she could certainly write a tune. 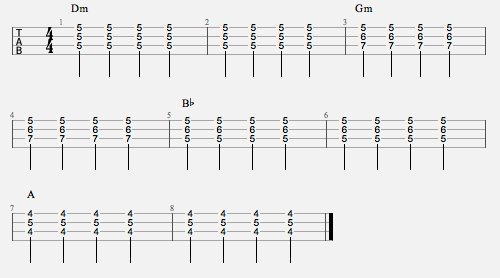 The chords for this one are pretty straight forward, but it’s worth switching it up a bit with these inversions. You can make it even more piano-like by picking rather than strumming (so all the notes sound at the same time). When I was working up the chords I started playing this little arrangement of the tune.